If you are unemployed or on a low income you could be eligible to claim Housing Benefit from the government to help partially or fully pay for your rent. If your income and capital (any savings or investments) are below a certain threshold you may qualify, whether you are out of work or in work with a lower income. You will not be able to claim if live in the home of a close relative or if you are an asylum seeker or anyone sponsored to live in the UK. If you live with a partner, either married or in a civil partnership, only one of you will be able to claim housing benefit. If you’re under the age of 25 and single, you can only apply for Housing Benefit to help with the cost of bed-sit accommodation or for one room is shared accommodation. How much do you receive and how is Housing Benefit paid? If you live in a private dwelling (with a private landlord) the amount you receive is determined by your Local Housing Allowance, which is set by your council. If you live in council accommodation, the maximum Housing Benefit is the same as your ‘eligible’ rent. This is classed as rent for the accommodation and some service charges such as those for lifts, communal laundry areas, etc. You will not receive support for utilities bills or payment for food or fuel in lodgings and hostels. If you live in council property, your rent will be paid directly into you rent account. If you live in private accommodation it will be paid via cheque or by direct debit. Can I claim Housing Benefit with other credits/benefits? 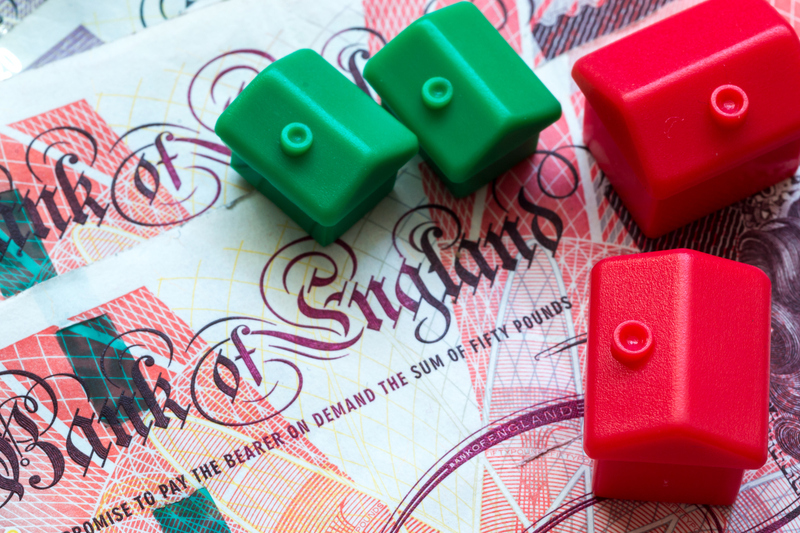 Housing Benefit can often be claimed simultaneously when applying for many other benefits such as Council Tax Benefit, Job Seekers Allowance (JSA) and Pension Credit. It does not affect any other benefit you are receiving or applying for.